Mark Walton Jr. and the 18th ranked Miami Hurricanes were too much to handle for the Bethune-Cookman Wildcats on Saturday afternoon. Walton rushed for 148 yards and two touchdowns and helped “The U” secure a 41-13 win over their FCS foe. 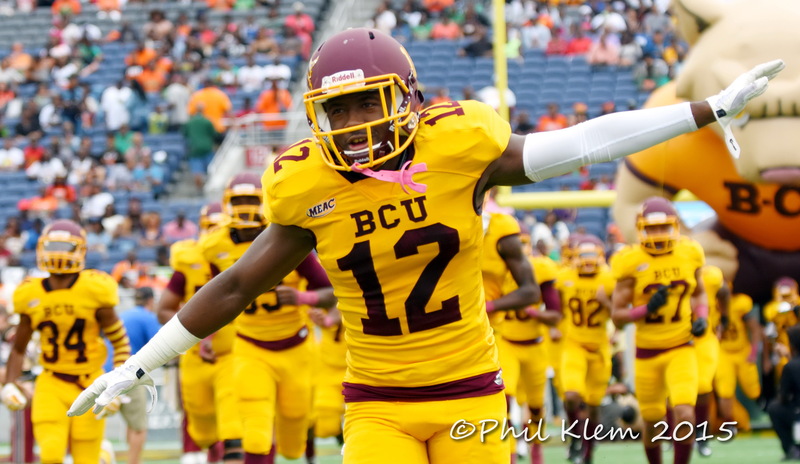 Despite the loss, Bethune exit the game with cause for optimism. Larry Brihm looked poised and in complete control of the offense. In fact, Brihm connected on his first 9 pass attempts and finished the afternoon 22 of 35 for 212 yards. The Wildcat offense showed great versatility under the direction of new offensive coordinator Allen Suber. BCU finished the afternoon with 350 total yards of offense. The one downside with the O were the 5 delay of game penalties called against them. Defensively, the Wildcats matched Miami’s speed. 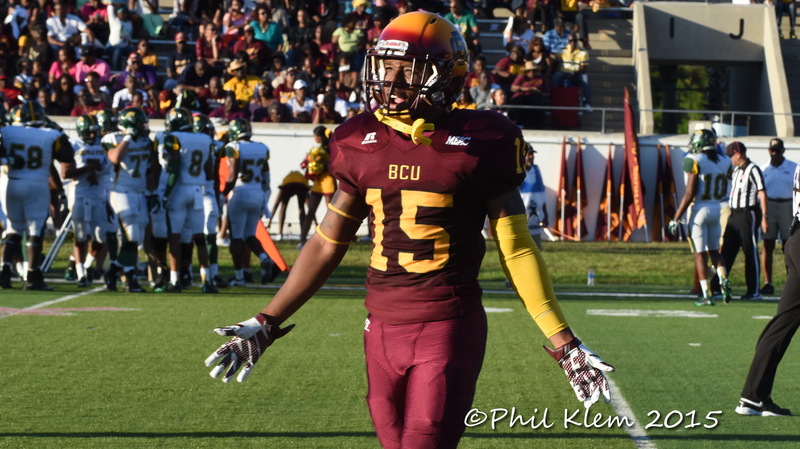 BCU DBs were in great coverage position all game. (Although Miami receivers made some excellent plays on the ball. Terry Sims squad showed enough on Saturday to make Wildcat fans start to dream of Atlanta. Sure it was in a losing effort and it’s only one game but the early impression is the 2017 Wildcats should have enough to compete for a MEAC crown. It was a bit of a surprise to see Larry Brihm trot out and start the game on Saturday. Not because Brihm is not capable but because Sims named Akevious Williams as the starting quarterback earlier this week at his weekly press conference. Williams did not play because of an academic issue according to reports. The word is Williams’ issues should be sorted out this week and he is expected to play in the Cats next game. 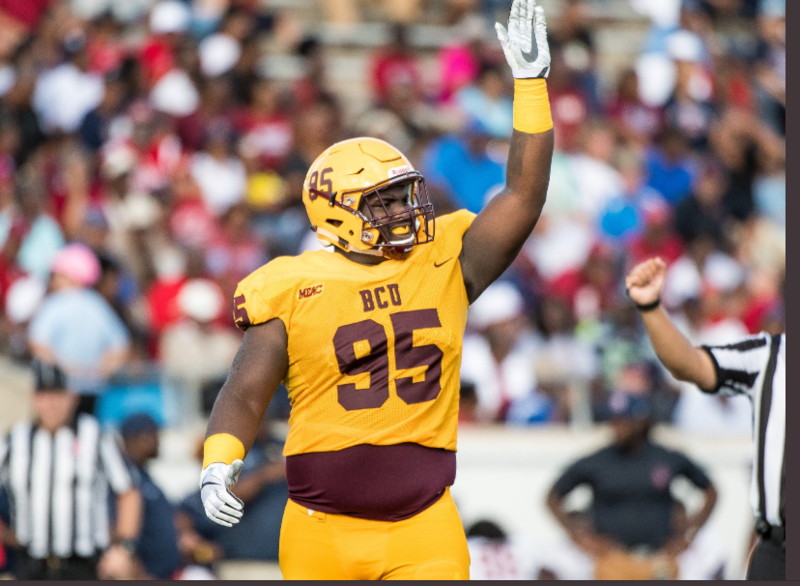 Former BCU great, Eddie Poole, twitted today “#22 is the best player on the field (for BCU) any time he is out there.” Diquan Richardson held up his end of the bargain by pacing the Wildcats with 11 tackles (7 solo). He also had a HUGE pop on special teams when he ran 40+ yards at full speed and knocked the UM receiver into next week. Not a bad outing from #22. 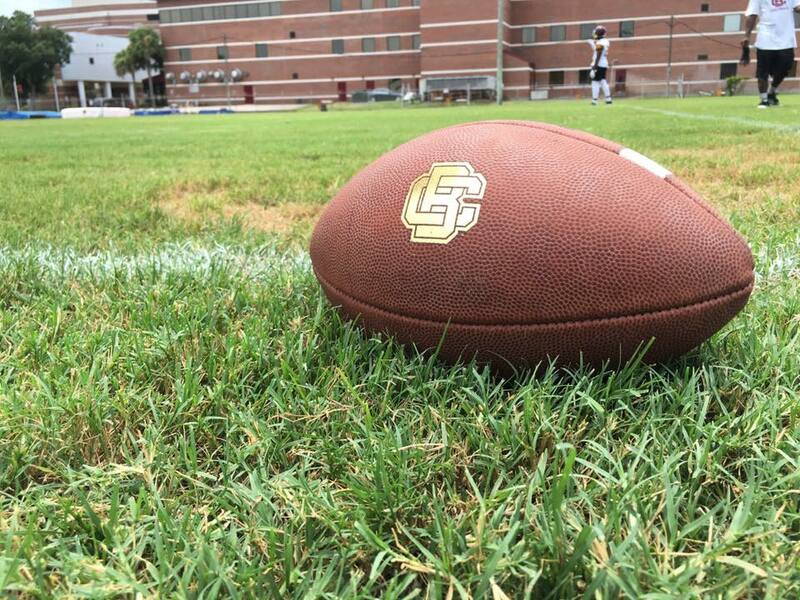 Bethune-Cookman registered one touchdown against Miami. The touchdown happened midway through the 3rd quarter when Michael Jones powered the ball pass the goal line on a 1-yard run. Jones finished the day with 43 yards rushing and 51 yards receiving. It was his first action since 2015 after missing last year with a foot injury. 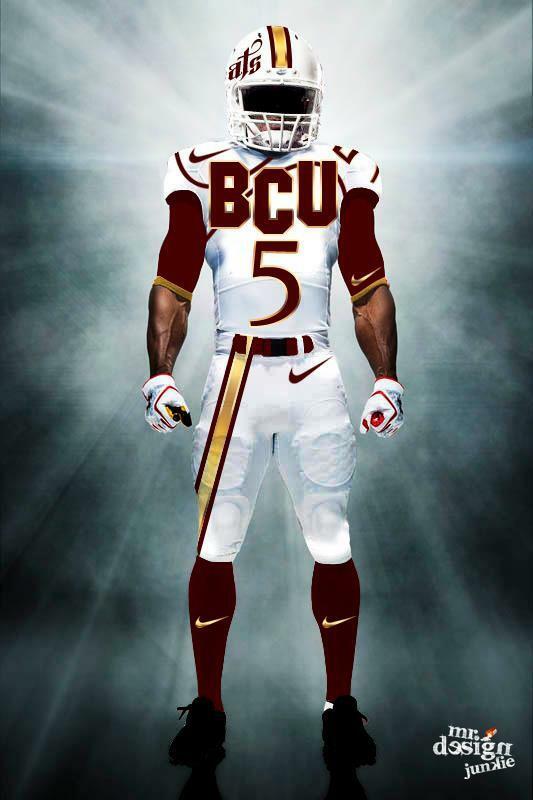 Did you know BCU has a running back named Tupac (Isme), a receiver named Shakur (Nesmith), and a lineman named Montel Jordan? Coincidence?…..We think not!! The Wildcats hit the road next week when they take on FCS foe Southeast Louisiana.